To earn the rank of Tiger Cub, you scout need a Tiger Handbook to begin working on the Tiger Adventure. Below is an outline of the material covered in the handbook. Note: Some of these activities are done at home and signed off by the parent after the child has completed the task. The handbook should be shown to the Den Leader - who records and tracks their progress. 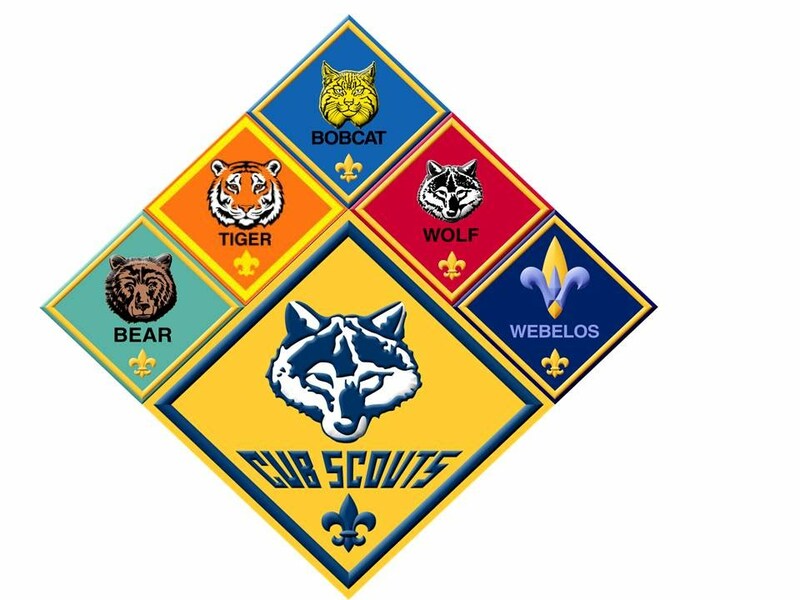 To begin their path to the Tiger Cub Rank, a child must complete the requirements for the Bobcat Badge. The Bobcat Trail is outlined at the beginning of every handbook in Cub Scouts. Once completed and reported to your Den Leader, the Bobcat Badge will be awarded at the next Monthly Pack Meeting. Note: Once a Bobcat, always a Bobcat... Once a child earns their Bobcat Badge they can skip it in other handbooks as they advances through the ranks. 4. Find out how being active is part of being healthy. While at a sporting event, ask a player or coach why he or she thinks it is important to be active.